Description Table has laminated plastic top of simulated Michigan Oak over wood products and bi-pedestal base with raised column and finished chrome. Self-adjusting floor glides. 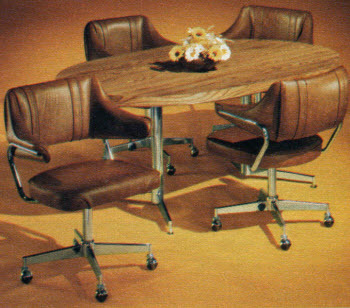 Chairs are covered with walnut cascade vinyl. Description Stackable two-shelf stands, can be used as plant tables, side tables, or plain shelves. With dark stained wood and natural textured top. Description Shiny vinyl bean bags. Embossed vinyl is fabric supported for durability; double-stitched seams, double zippers. Filled with expanded polystyrene beads. Choose from several colors like Federal Blue, Fiesta Red, Jungle Green, Chestnut, Strawberry Pink, or Ebony. 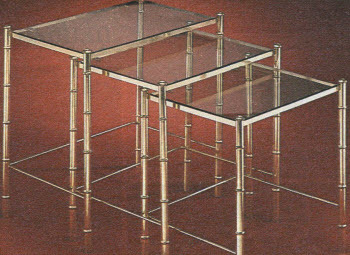 Description Brass bamboo nested tables are made with brass-plated steel, epoxy coated. Tempered bronze glass tops. Set of three. 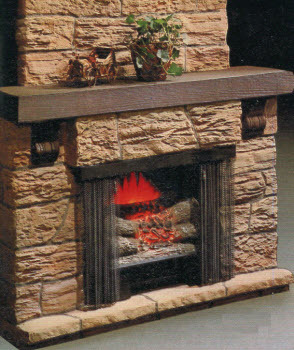 Description Decorative fireplace with chimney and electric heater log with dancing flame effect. Fireplace looks and feels like Palos Verdes stone but it doesn't require expensive structural changes or permanent installation. Description Curved surface walking/jogging exerciser with speedometer and odometer. Curved surface allows you to walk, run or jog with a natural rhythm. Description Elegant coordinates woven with 100% polyester that breathes and is absorbent for comfort. Quilted pillow sham and quilted comforter made with satin lustre create slumber-glamour. Description Touch-On lamps, with just a touch to any metal part you get four light levels, from night light to full reading brightness, from an inexpensive 1-way bulb. Antique brass-plated lamp is classically styled. Description Wood-grained laminate finish is scratch, burn, stain-resistant. Desk, work station and organizer. Description This chair's attractive, linear design is the product of doctors and designers who saw the need for a chair that helps prevent sitting in a cramped position. 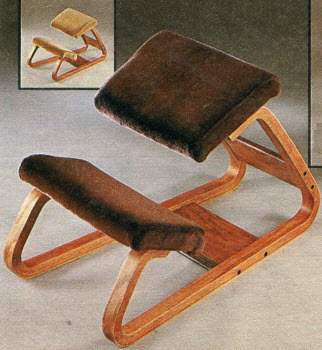 The frame is hardwood and oak veneer and the seat and leg rests are polyester, cotton velour cushion. Comes in brown and fawn. 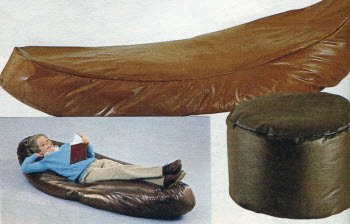 Description The bean bag lounger is great for sleeping or just relaxing. Comes in dark brown or autumn spice. 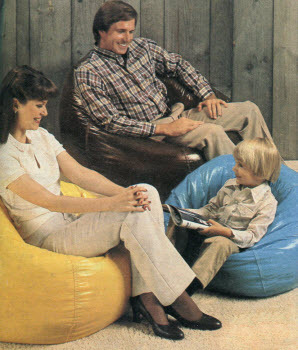 Bean bags are double-stitched at stress points and are filled with expanded polystyrene beads. 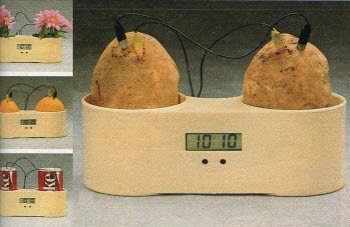 Description This LCD two potato clock does not need batteries because it is powered by fruits, vegetables, house plants, cola and even salt water. 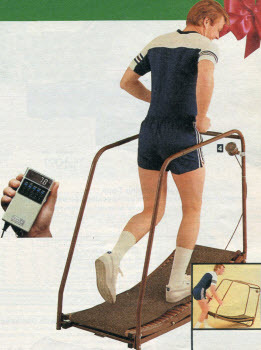 Just insert the probes into the power source to turn it on. Description Each set has two adjustable shelves. 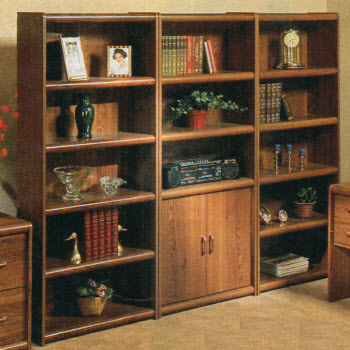 Comes in five open shelves or two bottom three shelves with two bottom doors. 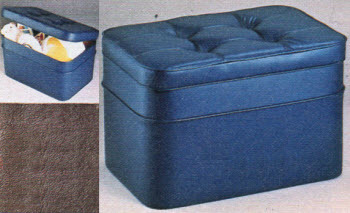 Description Rectangular hassock opens to a convenient 23 inch by 15 inch by 12 inch storage area. Perfect for storing toys, magazines, bedding, crafts, etc. Decorative saddle stitching. Colors are coffee brown or royal navy dark. 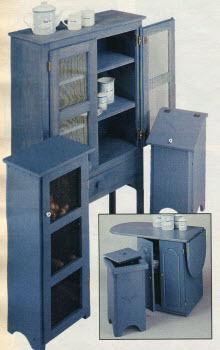 Description Pie safe cabinet, vegetable bin, potato/onion bin, and kitchen island. Authentic country styling made with solid Ponderosa pine construction and a colonial slate blue painted surface. 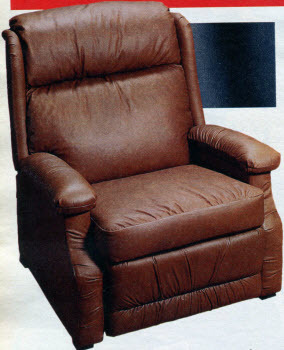 Description Leather, multi-position stato-lounger recliner chair. Top grain leather upholstery on places that touch the body with perfect match vinyl on outside surfaces. Heavily padded split headrest. Colors include toast and steel blue. 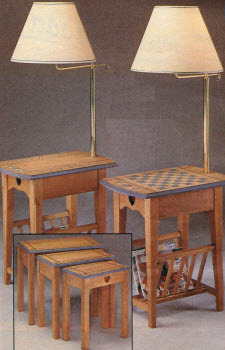 Description Lamps with pine tables and magazine racks. Each has a seventeen inch diameter shade. Two lamp tables come in blue trim or checkerboard pattern on the table. Solid pine nesting tables. Description Country bar and matching barstools. 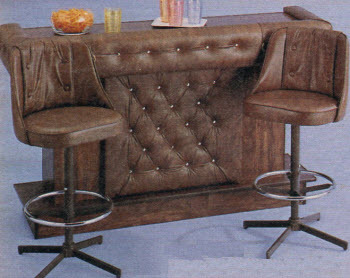 Bar is walnut laminate over wood products and has thickly padded elbow rests covered in brown vinyl. Storage shelves in back keep your glassware out of sight. 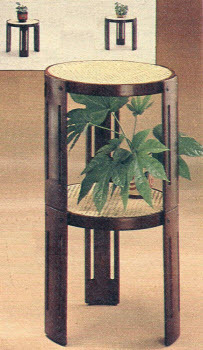 Brown vinyl-covered stool has brown painted base and chrome-plated foot ring. 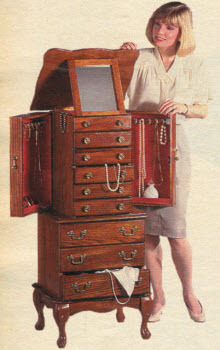 Description Queen Anne style jewelry armoire has a top that opens to expose an adjustable stand-up mirror, two velvet-lined necklace compartments that keep necklaces organized. Five velvet-lined jewelry drawers with compartments for rings, earrings, etc. Special compartment under mirror. 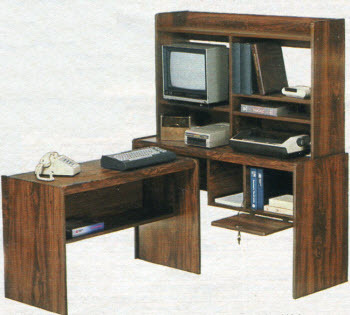 Description This custom-crafted oak-grained cabinet opens to reveal storage for up to 120 video tapes. 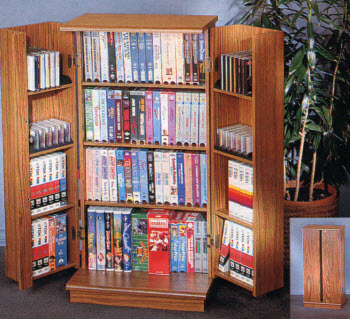 With inserts included, holds 92 video tapes, 18 CD's and 14 audio cassettes. Doors lock for complete security.